Since the beginning of her career in Real Estate, Shannon Holmes has received numerous accolades and awards, including Top Producer, membership in the prestigious Millennium Club, and has been interviewed in Bloomberg BusinessWeek for her expert knowledge of the Birmingham Real Estate Market. Shannon excels as a listing agent, and has a closed listing percentage of over 90% for all price points during her career. 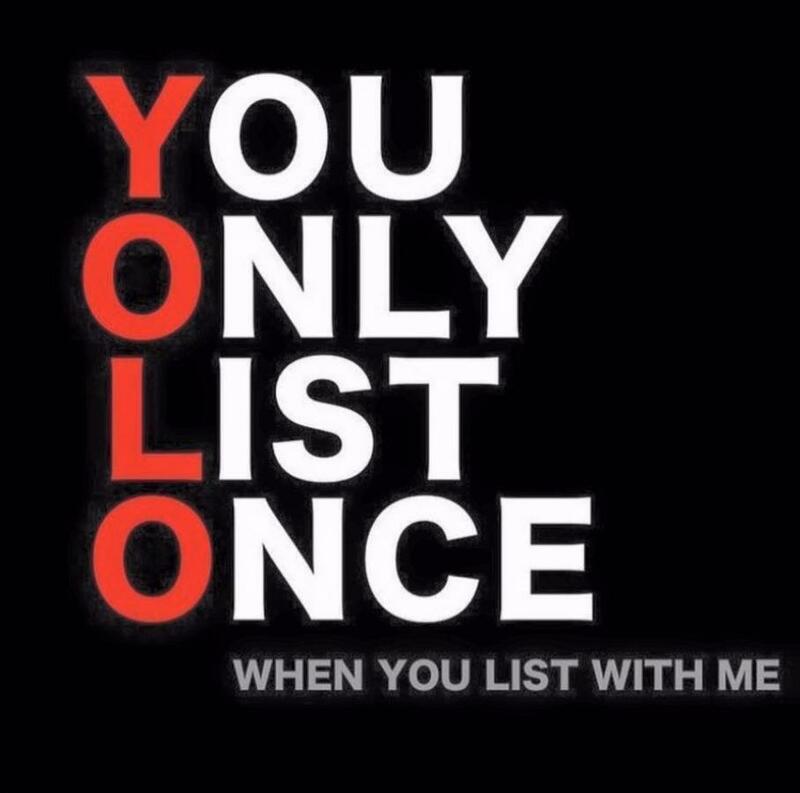 When she lists your home for sale, you can expect results. The online presence of Shannon Holmes in social media influence and advertising, is the gold standard for the Birmingham real estate market. She is everywhere, and listing with her, means that your home will be, too. 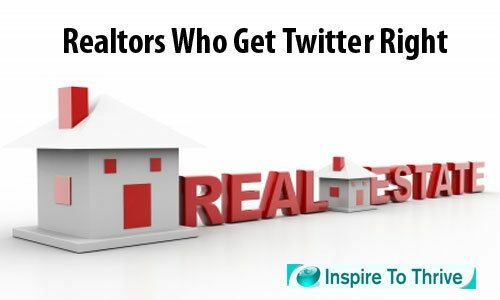 On December 6, 2016, Shannon appeared in the article, “9 Realtors Who Get Twitter Right Today”. Included on the list in this article were the CEO of Better Homes and Gardens and the nation’s #1 Realtor. Shannon was just named to the list of “Great Real Estate People to Follow on Twitter in 2016” as a person of influence , with a strong presence on social media. Her expertise in the real estate industry is recognized and shared across the internet every day, engaging thousands of people. 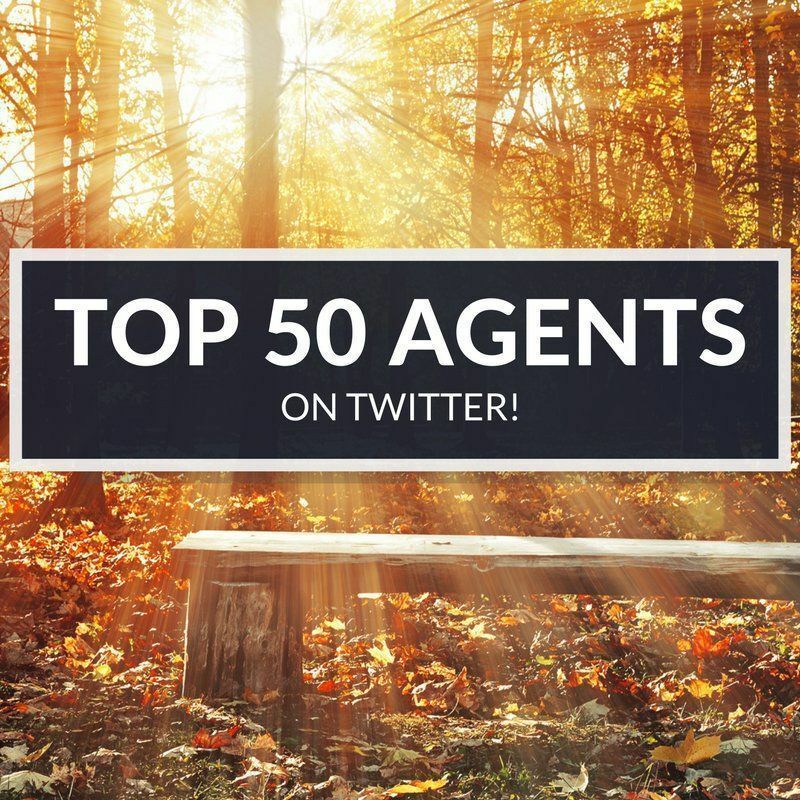 On October 14, 2016, Shannon was named one of the Top 50 Agents on Twitter . Shannon had recent press in an article on November 2, 2015 for Elle Decor “Best Suburbs in America”, where her photograph of Mountain Brook was chosen as the one to represent the city of Mountain Brook in the #2 position nationally. Even in a tough economy, Shannon excels. In 2010, in a down economy, Shannon had the top listing volume for the year in the RealtySouth Hoover Office with well over 13 million dollars, and is consistently a Multi-Million Dollar Producer. Shannon recently received the HomeServicesLending award for “Top Supporting Agent in Closed Transactions” for the Hoover Office. 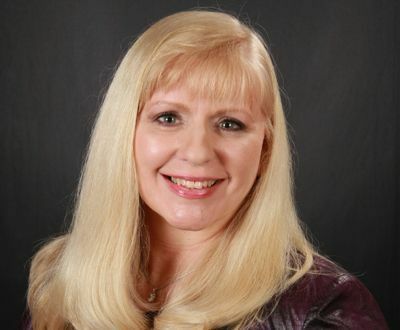 Shannon Holmes has also been featured by International Real Estate Training and Marketing Firm HOBBS/HERDER, in its Gateway Seminar, under “Building Buyer Loyalty”, for her innovative use of technology to make the home buying experience of her clients more memorable and exciting. In March of 2015, Shannon was featured by CirclePix at Expo 2015 Marketing and Technology Seminar for her marketing videos. The testimonials of her clients mean a great deal to Shannon, because she has enjoyed working with each and every one of them. Past and present clients of Shannon Holmes include prominent members of the community involved in the Medical Profession, the Ministry, the Music Industry, the Legal Profession, Investments, Corporate CEOs, a former Professional Athlete, and even a client featured in the Hollywood Round of “American Idol”. Shannon Holmes feels EVERY client is special and deserves the “star” treatment.